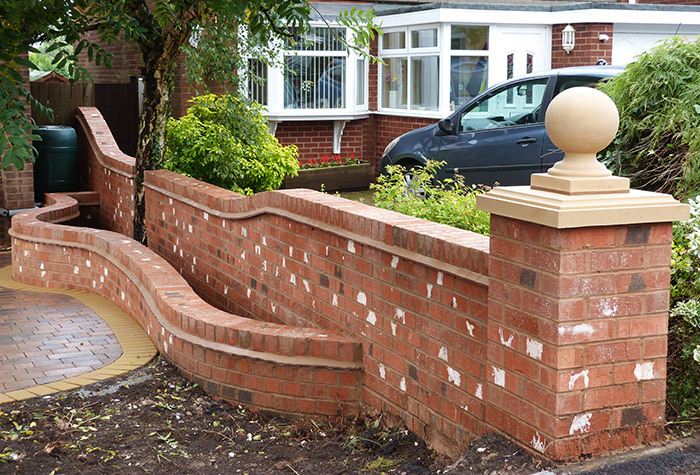 Alongside our driveway and hard landscaping service we can install and build walls and brickwork to fit around your garden, drive or patio to blend perfectly with your property. We’ll build a wall that will last and we use only the best quality bricks and materials. Walls can be built to any size, height or shape. Garden Walls and Brickwork Gallery In our portfolio below we have examples of our completed wall installations.